Finding an affordable used Chevy truck for sale shouldn't be such the arduous task that it can sometimes be, and when you shop with Ewald's Chevy dealers in Milwaukee it won't be! When you shop with Ewald's Chevrolet dealers in Milwaukee, Ewald Chevrolet Buick, you will get to look through an impressively large inventory of used Chevy trucks for sale here in Wisconsin, and with many affordable prices and deals to go with them! Ewald's Chevrolet dealers near you has a ton of different models to try out, which will help you easily find the used Chevy truck for sale that fits your needs well, and with this great range of different used Chevy trucks for sale comes a great selection of affordable deals, prices, and more just waiting for you! This great selection of used Chevy trucks for sale and affordable prices will have you getting back out onto the road faster than ever with a powerful and capable truck that will give you the edge you need while on the road. 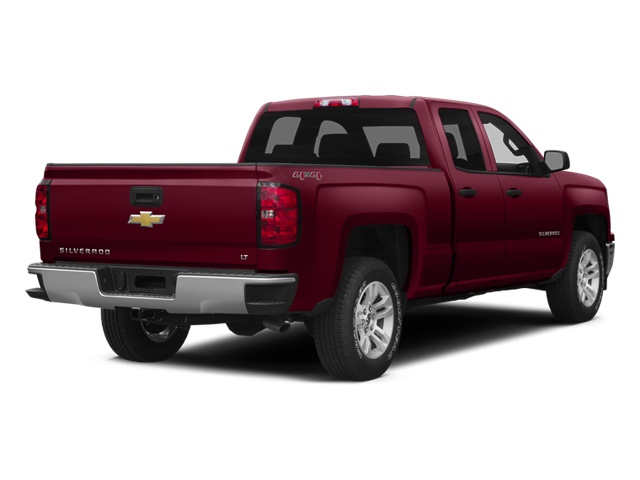 So for a great selection of used Chevy trucks for sale and amazingly affordable prices to enjoy, stop by Ewald's Chevrolet dealers in Milwaukee, WI today and check out our trucks for sale, like the 2014 Chevrolet Silverado 1500 LT. 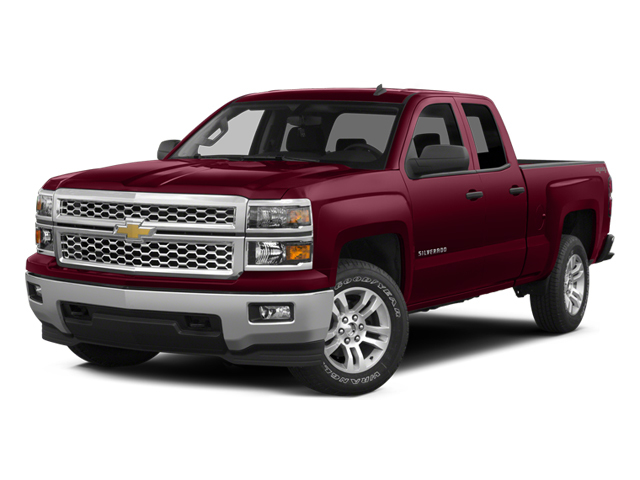 Thanks to its astounding power and high capability, this used 2014 Chevy Silverado for sale is sure to help you get your hard work done in a flash, which is why this used truck has become such a popular model with drivers everywhere. This used Chevy Silverado for sale is equipped with a very powerful 4.3L FlexFuel EcoTec3 V6 Engine with Active Fuel Management, Direct Injection, and Variable Valve Timing, which is more than capable of providing drivers like you with up to 285 horsepower, as well as an amazing 305 pounds per foot of torque power. Despite the speed and power of this used 2014 Chevy Silverado for sale, it is also quite enjoyable and comfortable to drive thanks to the range of features and options it has to offer you as well, which will make any driving trip a joy. Such features and available options include the Heated Mirrors, as well as Tire Pressure Monitoring System, as well as the Variable Speed Intermittent Wipers, and much more! With so much to offer, this used Chevy Silverado for sale is sure to please you, so stop by today and drive away with an amazing vehicle to take out on your daily adventures today!